Upon arrival at NJP Railway Station / IXB Airport pick up & transfer to Phuentsholing. On arrival check in at the hotel. Overnight stay will be at Phuentsholing. 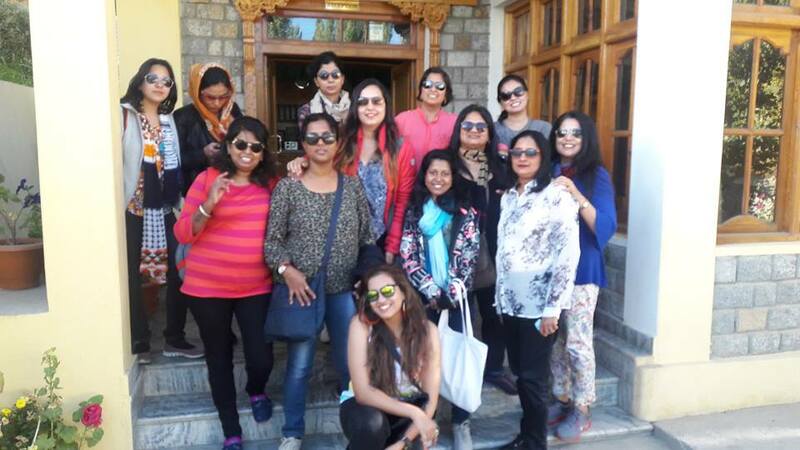 After breakfast check out of the hotel & proceed further to complete the immigration formalities and transfer to Thimphu (7,710 ft.) the capital city of Bhutan. On arrival check in at the hotel. Overnight stay will be at Thimphu. After breakfast visit Kings Memorial Chorten (Monument), Changangkha Monastery, National Zoo (Contains National Animal Takin), National Library, BBS Tower, Folk Heritage Museum, Textile Museum, School of Arts and Crafts, National Institute of Traditional Medicine, Traditional Paper Factory (made from Daphne plant). Overnight stay will be at Thimphu. After breakfast check out of the hotel and transfer to Paro. 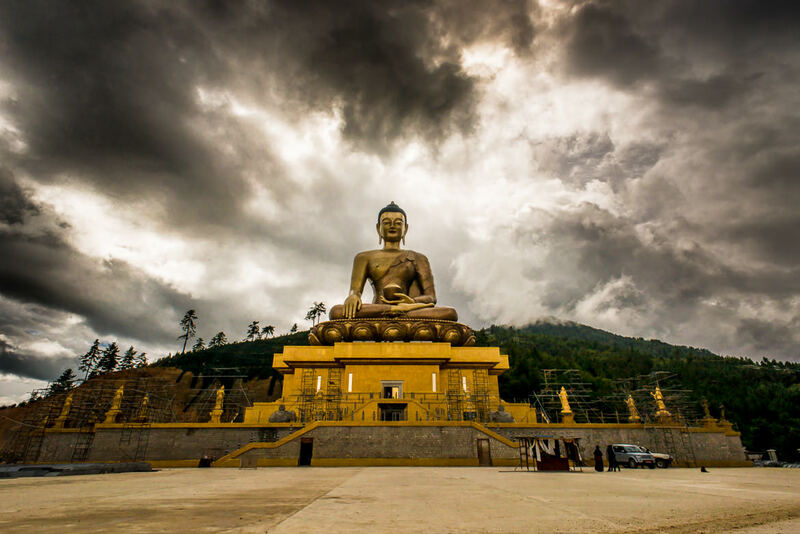 On arrivl at Paro check in to the hotel and visit the local sightseeing places of Paro covering - Drukgyel Dzong - Ruins of an old fortress in Paro, Kyichu Lakhang - Famous Monastery in Paro and a Dzong - National Musuem of Bhutan. Overnight stay at Paro. Enjoy playing- Archery and Dart in Paro archery ground for 2 hours in the early morning. Back to the hotel.After breakfast proceed for Taktsang Monastery - World Heritage site trekking. It requires 3 hours hike to reach to the Monastery and 2 hours to come down to the base point. Ponies are available for hire till to the cafeteria while going.Post lunch you can go for Traditional Bhutanese hot stone bath for an hour.Overnight at Paro.